I've tried something new, infused oils. 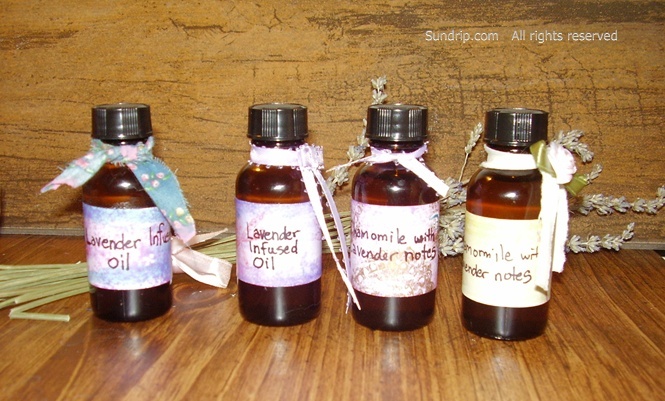 For this particular batch I used grapeseed oil to infuse hand cut, hand dried flowers to create a wonderfully fragrant infused oil that has many applications. This oil is not a perfume. Its strongest scent is brought out when used in the bath or heated for massage. **** Aromatherapy is the very fist thing that comes to mind. Put a small amount on your finger and swipe it under your nose leaving just enough to fill the senses and calm your nerves. KEEP CALM AND LAVENDER ON. Therapeutic properties. **** Bath oil. Poor it into the hot water and let it fill the room. **** Place oil on your legs and feet before putting on your socks or winter gloves. **** Place a small amount on your lips during the winter to moisturize them. 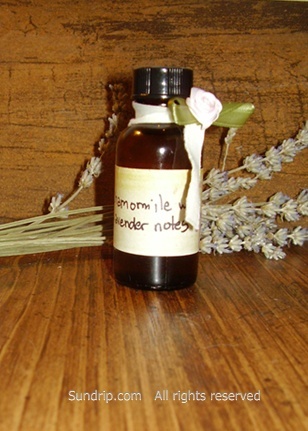 **** Use as sensual oils for massage. **** Used As Hair Oil - Since grape seed oil is non-greasy in texture and is odorless, it is preferred by people who do not like sticky hair oil. It easily gets absorbed by hair and nourishes it without giving a feeling that one has applied oil on the hair. This is wonderful for dreadlocks and natural African-American hair. I really, really like this oil. I put it on my legs just before I put on my socks. It can also be put on your hands before putting on your winter gloves. This will maximize moisturizing power. Gotta love that. There are currently two types of infusions that I have produced. 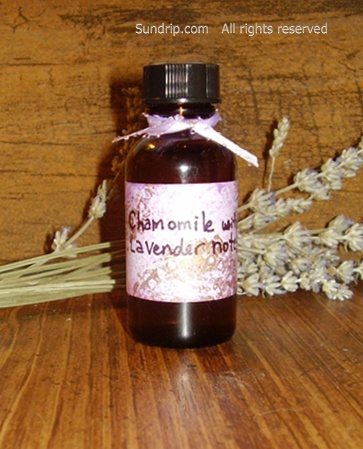 I created Lavender Infused Oil and Chamomile Infused Oil with Lavender Notes. 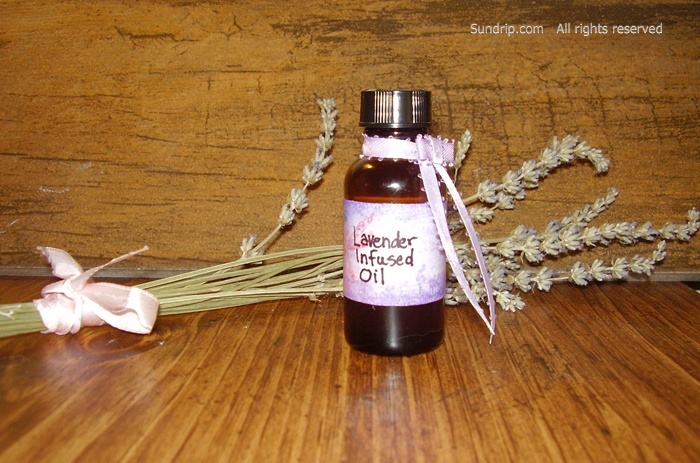 The CIO with Lavender was created with the chamomile first then the lavender was infused for a shorter period of time. It is a wonderful mix. 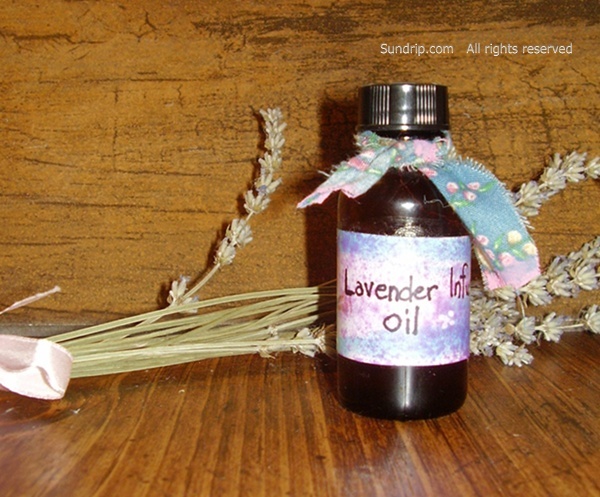 This particular infusion includes Vitamin E oil while the Lavender Oil only has grape seed oil. These products are INFUSIONS not many oils blended with drops of essential oils in foo foo bottles. No, this is an infusion of quality products with a beautifully body and an extended shelf life. Each product will arrive with a hand painted label because after all, I am an artist. I couldn't bring myself to print off labels so I hand painted each label. Please see these products in my ETSY shop. The link is on the sidebar link.